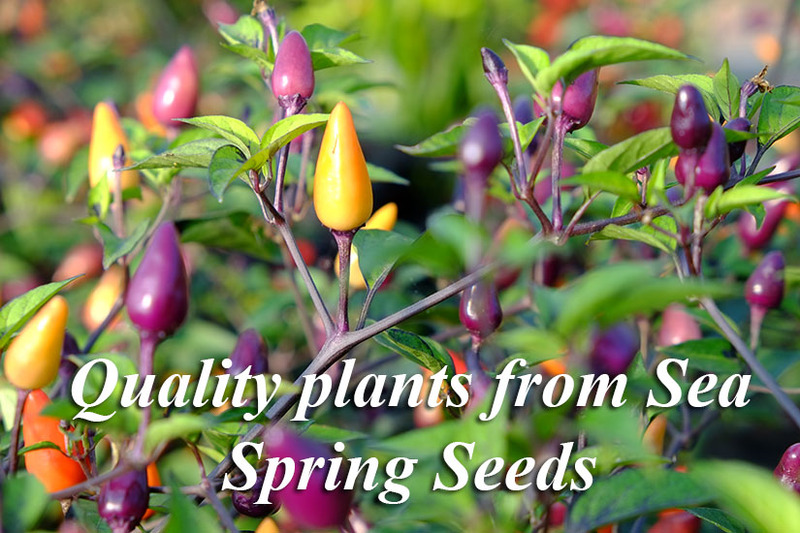 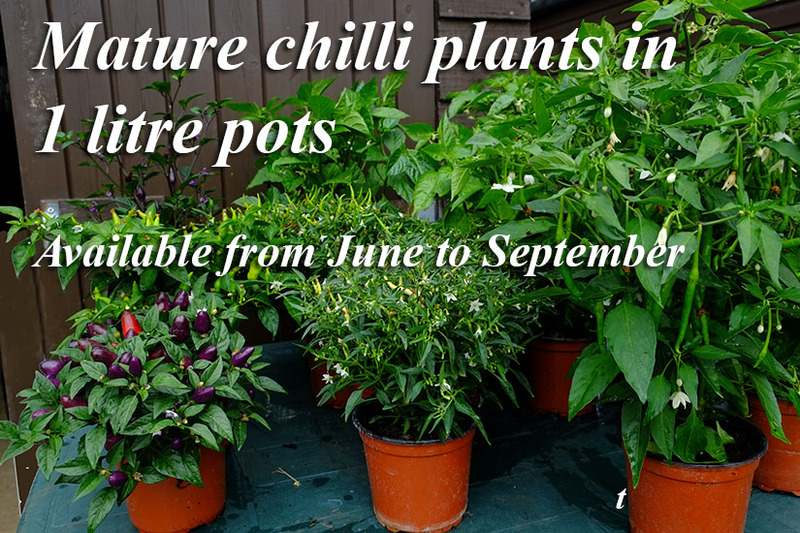 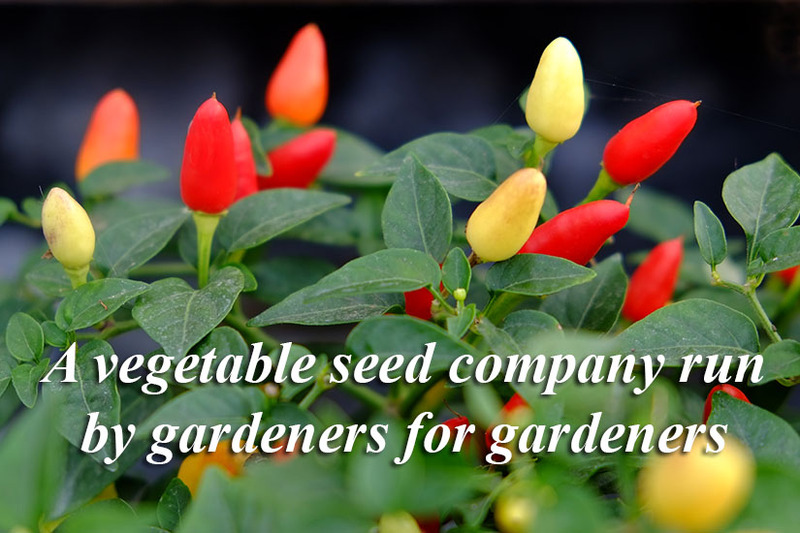 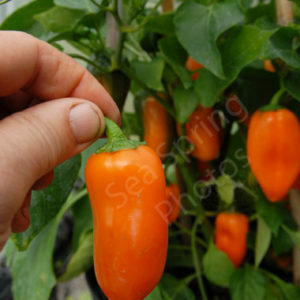 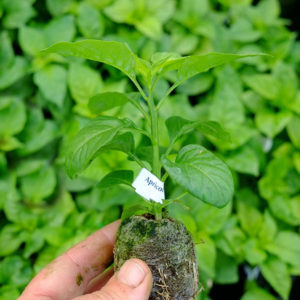 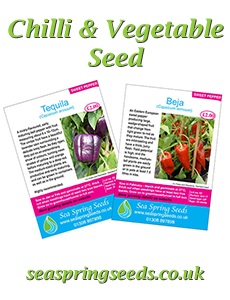 Buy your chilli and sweet pepper plug plants here! 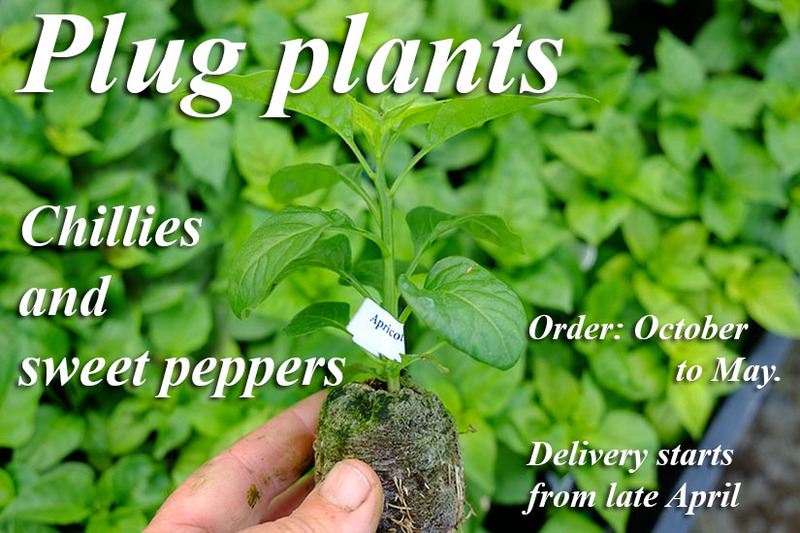 Order now, delivery will be in late April/early May. 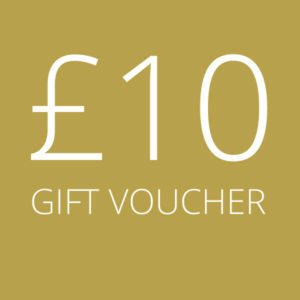 Are you ready to start shopping?